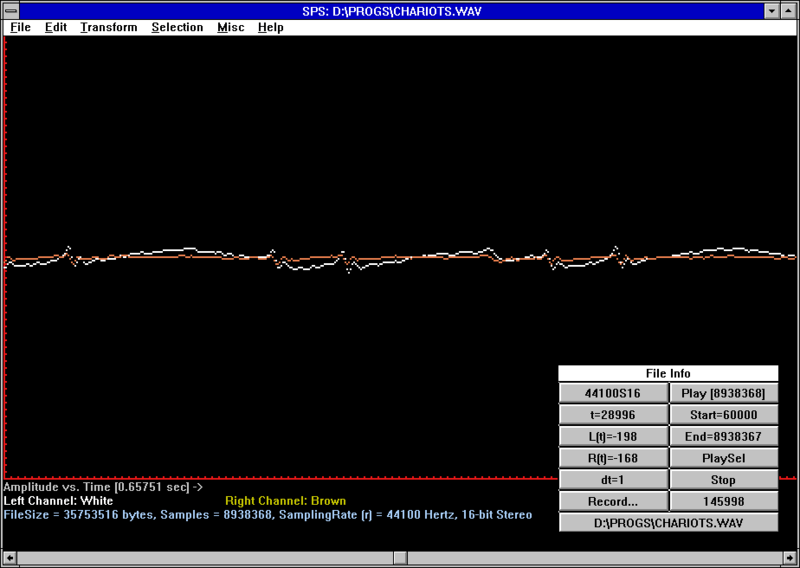 Pegasus Sound Processing Software (SPS) was developed by KrishnaSoft as a general purpose audio editor. It features a lossless mode based on Pegasus' ELS (Entropy Logarithmic Scale) compression algorithm. The editor itself has very few features. But, from the looks of it, it is free - only lossless compression is limited to 10 uses, and after that you need to buy a license. The page about SPS at Pegasus is now gone and it is not being marketed by them anymore. But you can still find it (and buy it) at Krishna Software.